Essentially an orangery is a kind of home extension that combines the main benefits of a conventional home extension and those of a conservatory, while avoiding the problems that can be experienced with them. In fact we have found that orangeries are becoming much more popular these days. Although a nice new conservatory can look very attractive, it can be very difficult room to make full use of. As conservatory roofs are fully glazed, they are not very thermally efficient. Heat is readily lost through them which means that they can be difficult to keep warm in the winter, and they can become almost unbearably hot during warm summer days. Special glass that reflects some of the sun’s rays and provides a better thermal barrier can improve the situation, but far too many people have discovered that their conservatory is used only rarely. An orangery combines a convention masonry construction with a wooden frame and glazing system and the most important difference between a conservatory and an orangery is the roof. As we indicated above, conservatory roofs are completely gazed, but the roof of an orangery consists of a conventional roof which is plastered on the inside and into which is set a skylight or roof lantern. The roof lantern is designed to allow sufficient light to enter the orangery, but it also keeps out much of the excessive heat that can make a conservatory feel uncomfortable. 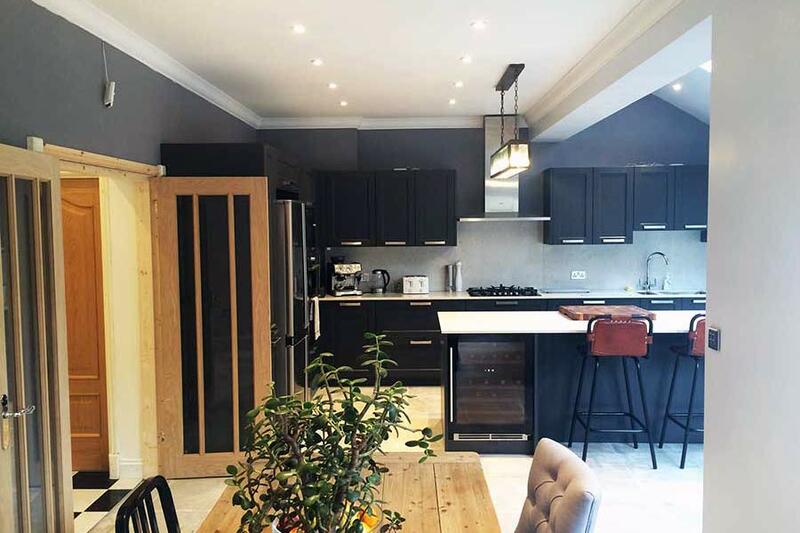 While a conventional house extension can be dark and can shield the rooms that they extend from the light, with the result that they can become dingy, with an orangery there is plenty of light that can illuminate both the orangery and the living space to which it is attached. The name ‘orangery’ referred originally to classical and Victorian buildings and extensions that were used, as the name suggests, to provide protection for orange and other citrus fruit trees such as limes and lemons during the winter months. Many of these classic orangeries still exist and some of them are famous. Some of these examples include the Kensington Palace orangery and the Kew Royal Botanic Gardens orangery; both of which date back to 1761. Modern orangeries are very different from the classical ones. Although some people so use them to over-winter sensitive plants and even citrus fruit trees, their major purpose is to provide additional living space. 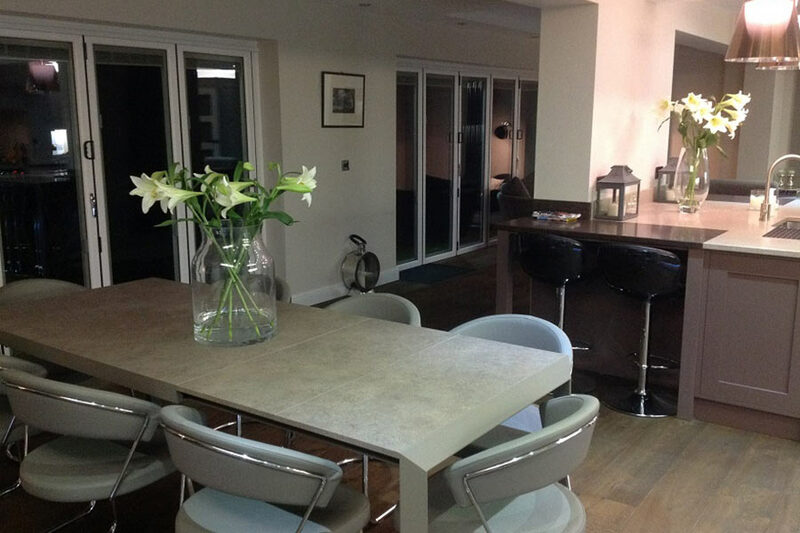 Some of the major uses for an orangery are as kitchen extension, to increase the area of your living space, as a dining room, as a playroom and games room, as a home office, or simply an additional room to relax in. Unlike a conservatory, ideally a modern orangery is designed to fit in with the external style of your home, so each orangery is unique. They are more expensive than conservatories; however they will add more value to your home as well as providing a much more useful space. It is possible that planning permission is needed, but this is not necessarily the case. It is also important that your orangery is built according to building regulations. 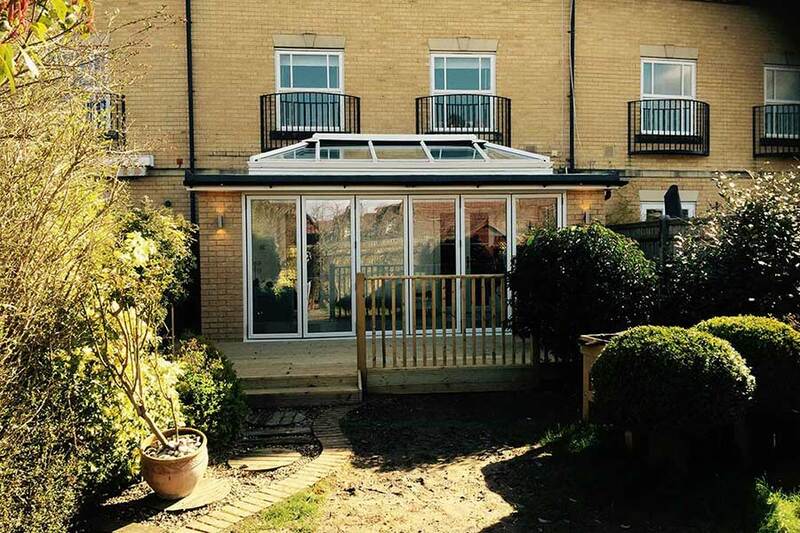 Orangery Extensions in Chislehurst & Bromley Kent are able to advise you on the local panning laws as well as handling all aspects regarding planning permission and building regulations for you. Getting it all right at the planning stage is important.